Last year, in the mid of September the weather got a bit chilly and soon I started to wearing my favourite sweaters. I still remember, that during the mid of fall I was extremely excited to wear sweater, because in 2012 fall I wore dress and short sleeves all throughout the month the September to January 2013 (it was nice, but I really missed winter). However this year winter can early (it started snowing in October, 2013). It was definitely nice and I love winter so I didn't mind the bit of snow in my yard, moreover I didn't have to workout since cleaning the driveway was a great workout. Anyways, after yesterday's weather all Torontonians believe that winter is officially over (got this detail for CP24), however I defer this statement and say that the weather will be going through a s,all rollercoaster until early May. 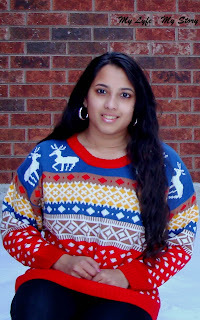 So, to brace myself to enjoy the colder weather I wanted to create a post featuring all my sweater looks during this season. 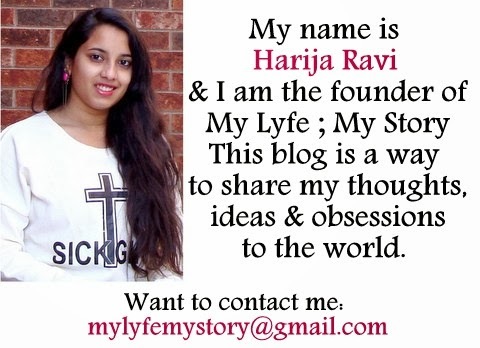 Who knows, I might actually turning this into a new series for future blog posts. Well, hope you enjoy this post and I will be back with another post, soon. Cool concept for a post like all your tops. The sweater that says Dope is really cute, and I love when collared shirts are worn underneath. You have the best taste in jumpers darling! Total crush for these sweaters! Especially the purple one! my favorite one has to be the caramel colored one! But those shoes with the spikes!!! So cute! You have so many fabulous sweaters! Love the white and black one. ahh you have the super cutest sweater collection!! Such a fun post, love your remixed looks! A lot of Fantastic sweaters! All of them are really charming :) They are making every outfit super cool! Very great selection, your sweaters are great! You have the cutest selection of sweaters! You are so thoughtful to stop by...Happy Friday sweetheart! You look great in all of your pictures. I love all of your sweaters. 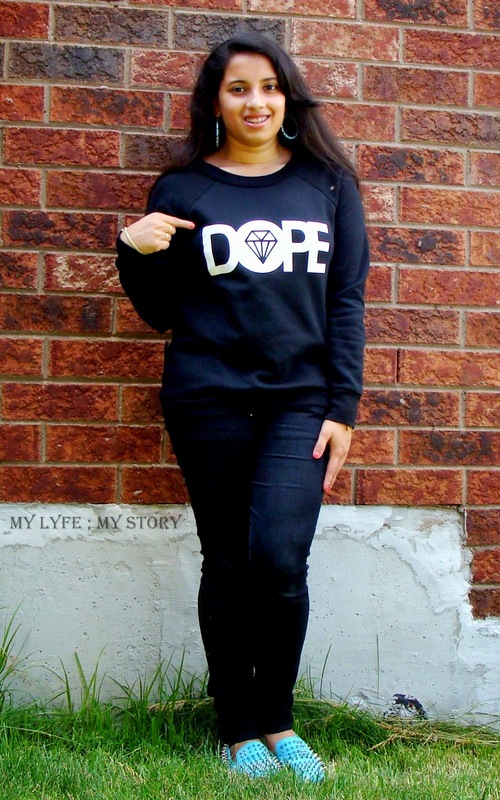 Love the sweater and my favourite one is Dop because I love the shoes! that sweater is so nice! Especially loving the daisy sweater! You have the coolest sweaters! And yeah....I say we have more of this snow and stuff coming our way....sigh....that's Canadian winter for you. What an amazing selection!! I love them all. Fantastic sweaters ! I want all of them ! I love the sweaters, my favourite being the brown/camel one with the cream top peaking out underneath! Gorgeous! Oh, and the snow looks like so much fun! We didn't get any snow in London this year and gosh do I miss it! You look lovely, by the way! Looking gorgeous in every single one of them dear.x I love how you styled them and those blue flats are gorgeous. Have a lovely weekend! u have so many cool sweaters! the one with the cross is sooo cool! so many great sweater i can´t decide which one i like most;) i think the red one with the white necklace! and the one with flowers is also soooo cute! I love the ones with characters on them. I am such a fan of the Disney gang. Stunning! I love all your remix! this sweater is very cool! Very nice outifits! Your sweater are very lovly! Super cozy post, doll! Love those spiked loafers, too. Great looks!! Thank you for stopping by! I prefer the one with daisies! Oh my godness, I love all of your sweaters! Such cool and unique ones!